The “Cupid Effect” hits us all on Valentine’s Day. One could say that love should always be celebrated and not just one day in a year. 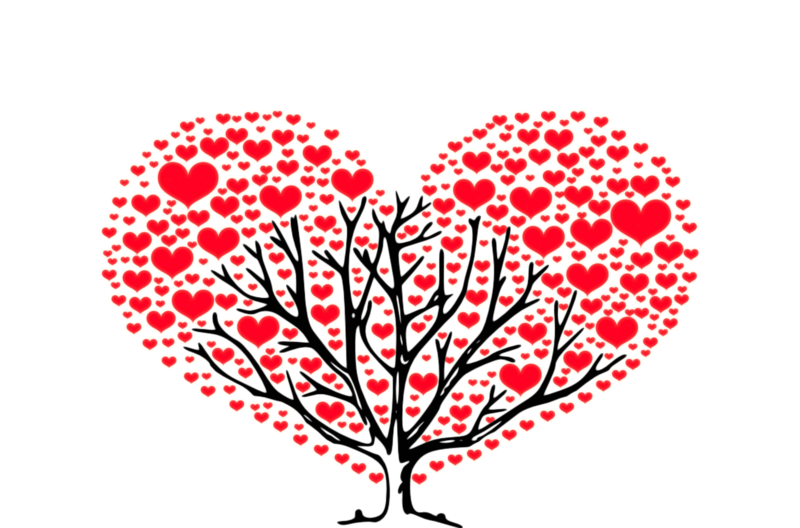 But we at YouGotaGift.com see Valentine’s Day as just another day to give and receive great gifts from those we care about the most, our better halves. The same old monotonous – or better yet ‘cliché’ – idea of a perfect Valentine’s Day Gifts for him and her is to send those 100 red roses or simply her favorite bouquet of flowers accompanied by chocolates. But today that’s just become redundant. We understand that finding Valentine gifts in Dubai, UAE is one of the hardest to get right and if you’re spending a lot of money you definitely don’t want to ruin the surprise by asking what they might want. That’s what makes our Gifting platform unique; surprise your loved one with the Gift of Choice and let them choose something they really want. In light of this, YouGotaGift.com has made a list of 10 Valentine’s gift ideas that work in several situations. Surprise them with a short getaway of her Choice. Let them decide with one of our Travel eGift Cards eg; Musafir. Use our gift cards personalization feature for a cute little gesture. Record a video with a heart-felt message with their favorite song in the background. It’s the thought that counts! Big points here. Shows you pay attention. No more bland bonds! YouGotaGift.com is on a campaign against bland bonds. 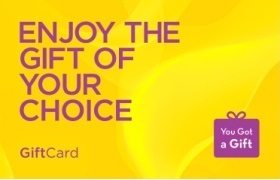 Bring out that zest from any one of our ‘experiences’ eGift Card. Take a culinary class together, go skiing if you miss snow. There are plenty of activity choices on our platform. Have her be the one to choose. 5. Stress eating up your relationship? Nothing beats a Spa experience, and even better if you can enjoy some down time together. Give the Gift of relaxation. Have them choose from many of our Spa gift cards. Pick an eGift Card and add a personal touch with a photo feature. Why not attached a picture of your first date, or first trip together. Reminisce the great time spent together. Your next message could be a surprise eGift Card offering a plethora of choice. Best part is they can choose what they really want. 8. Too busy to celebrate special occasions? Again our personalization feature will make it easy for you and can make you look good! Record a 30” video or attach a memorable picture. It will quickly look like you put an effort into this gift. 9. Relationship in need of some fun? Start a new hobby together. Send an eGift Card from Zen Yoga and take up yoga classes together. 10. Are you a true power couple? With our 75+ leading brands, you can easily select the best Gift of Choice for your loved one. A variety of gift cards are available, ranging from fashion, beauty, sports, food, home ware, entertainment and electronics. We are the best option to avoid unwanted gifts when you send gifts for your loved ones! This entry was posted in Valentine Gifts, Romantic Gifts, Gifts for her, Gifts for him, YouGotaGift.com on January 14, 2016 by Renu Shenoy.